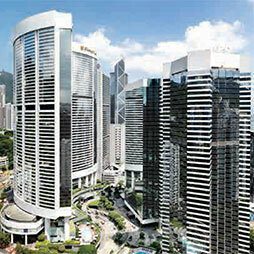 150m+ Buildings 354 Completed • 1 Under Constr. 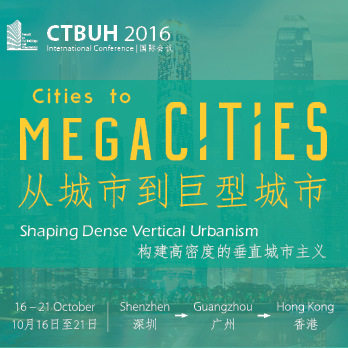 There is perhaps nowhere on the planet that demonstrates the impact of urbanization as markedly as the cities of China’s Pearl River Delta. 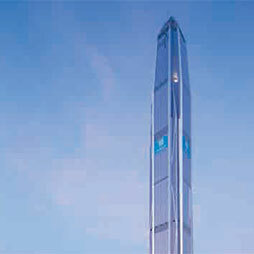 iSQUARE, a 28-story tall retail mall, achieves height with grace and transparency. 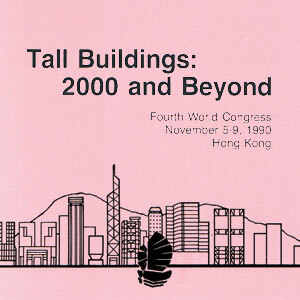 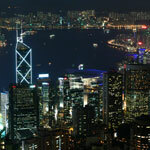 The Fourth World Congress was held in Hong Kong, China, November 5-9, 1990 on "Tall Buildings: 2000 and Beyond". 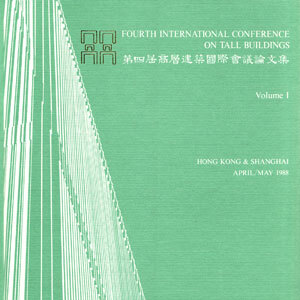 The Fourth International Conference in Hong Kong/Shanghai on Tall Buildings in 1988 on Design and Development of High-Rise Buildings. 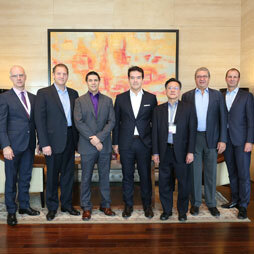 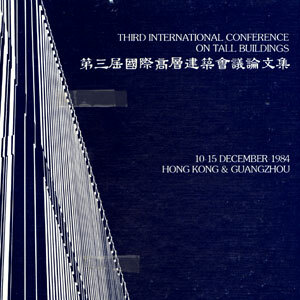 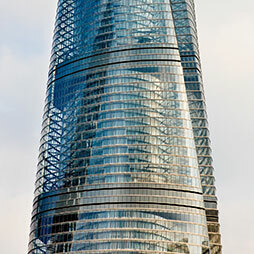 The 1984 3rd International Conference on Tall Buildings was held from December 10-15 in Hong Kong and Guangzhou, China. 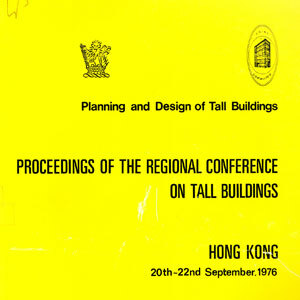 The 1976 Regional Conference on Tall Buildings and Urban Design was held in Hong Kong, China from September 20th-22nd. 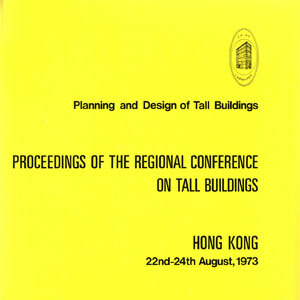 The 1973 Regional Conference on Tall Buildings was held in in Hong Kong, China for a 2 day event, August 23-24. 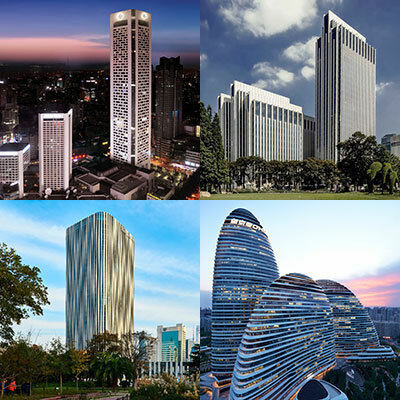 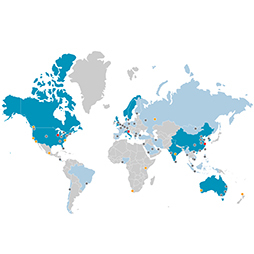 Jan 2019 – CTBUH Journal 2019 Issue I; Edwin (Chi Wai) Chan, New World Development Company Ltd.; Janette (Wan Ming) Chan, P&T Architects and Engineers Ltd.
Do We Need 700 Meter High-Rise Buildings? 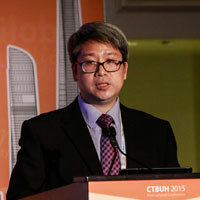 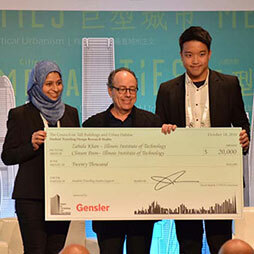 Feb 2013 – CTBUH Journal, 2013 Issue I; Wan-ki Chow, Nai-kong Fong, Che-heng Lui, The Hong Kong Polytechnic University; et al.